Our practice provides comprehensive dental treatment for the whole family. We recommend having your teeth cleaned twice a year. At one of those visits (once a year) we recommend having dental radiographs (x-rays) taken and an exam done by one of our dentists. A shortened list of our basic services with brief explanations are listed below. Crowns: a restoration that completely covers the tooth to provide improved strength and/or function. *There are many options in fixed prosthetics, and crowns can be made from a multitude of materials. 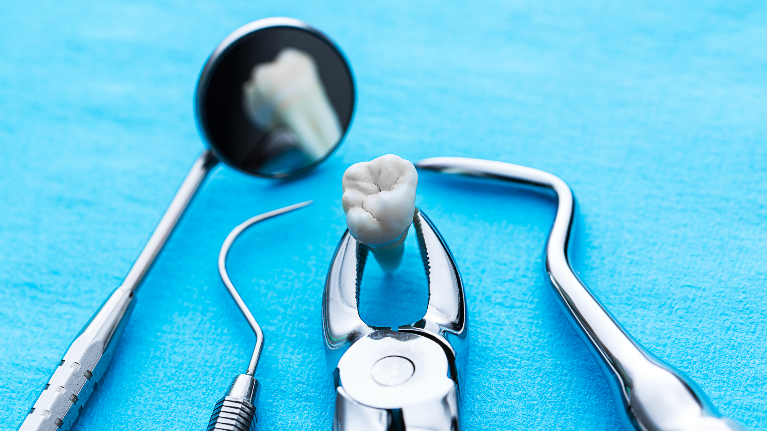 A thorough discussion with the dentist is required to determine what the best choice is for each patient. *In addition, our dental office has a close relationship with a dentist specializing in this field that provides treatment for cases outside our realm of expertise that we can refer to. *In addition, our dental office has a close relationship with a specialist in Periodontics. Dr. Haque lives in Rock Springs and visits LDG once a month for three days. She provides treatment while in office. 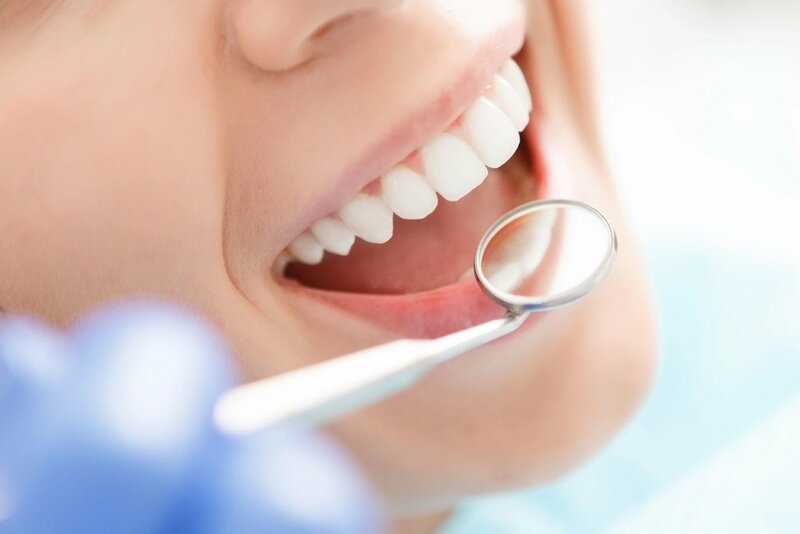 *In addition, our dental office has a close relationship with a dentist specializing in this field that provides treatment for cases outside of our realm of expertise that we can refer to.